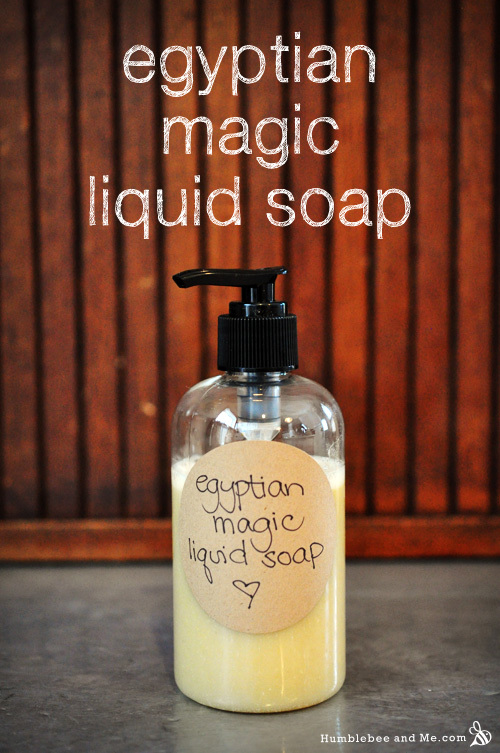 This quick-to-assemble Egyptian Magic liquid soap mixes all the best parts of Egyptian Magic with a gentle liquid soap base to make for a bee-riffic honey kissed hand soap. 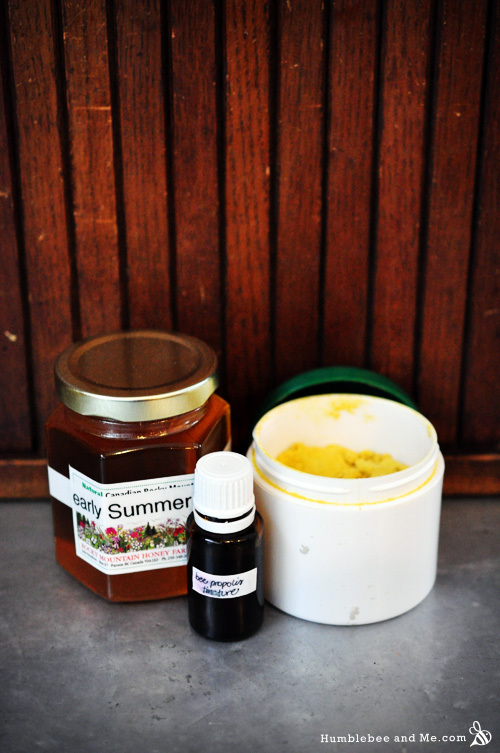 Egyptian Magic is made from just six ingredients—olive oil, beeswax, pollen, honey, propolis, and royal jelly. In my DIY version I make the royal jelly optional for accessibility’s sake, dropping that number to five. 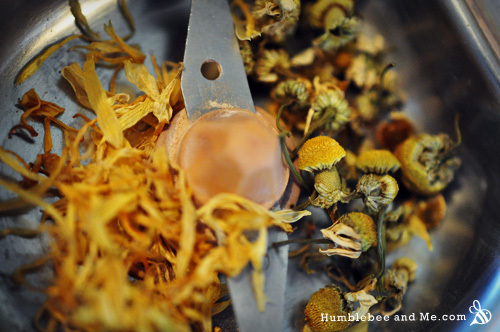 After falling madly in love with my gentle cleansing balm, I just had to keep playing with the idea. 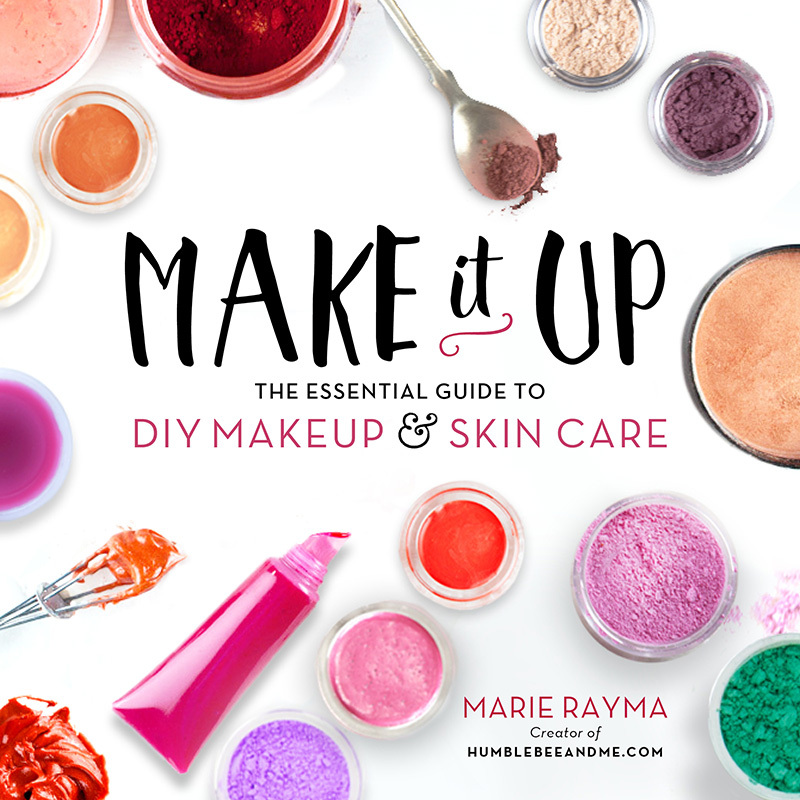 Sabine mentioned that she liked to wash her face with my DIY Egyptian Magic, and that sounded like the perfect place to start playing. 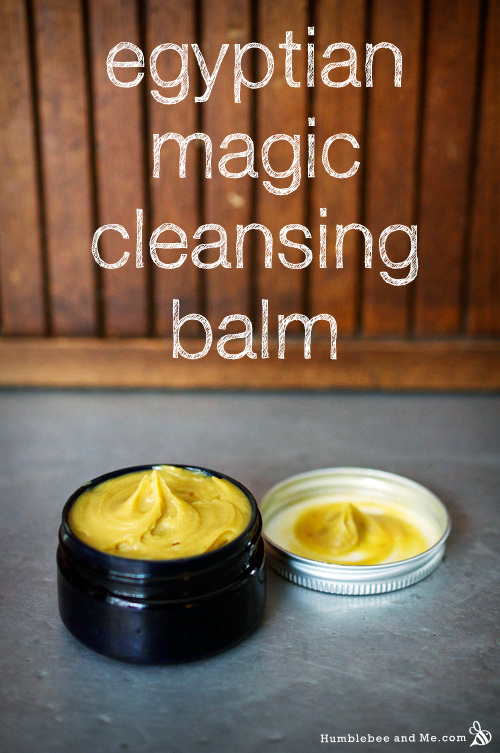 Cleansing balm + Egyptian Magic = Egyptian Magic cleansing balm. Sounds good to me! 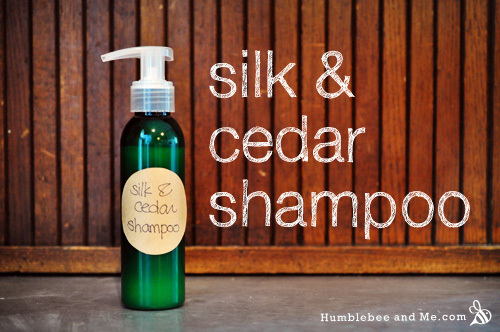 I am so excited about this wonderful Silk & Cedar liquid shampoo. It’s loaded with all kinds of goodies for your hair, and once you’ve got your liquid soap paste softened, it comes to together in just a few moments. 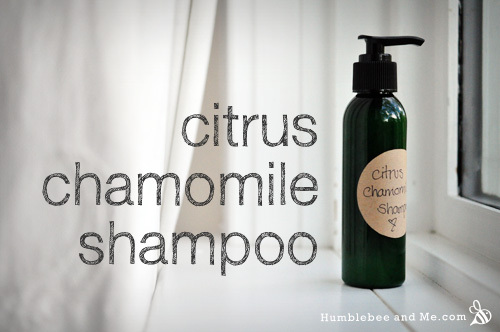 If you prefer liquid shampoo over shampoo bars, I think you’ll love this homemade version. This request came to me from Kylee, who uses a similar one by Avalon Organics for her dreads. She says “this shampoo has the ability to clarify, which is what I need, and the aloe and citrus work wonders on cleaning/tightening dreads.” The ingredient list for the original had a lot of great things on it, but it wasn’t a true soap—it was a detergent made with surfactants, albeit more natural ones. So, I set out to make something similar, with all the good stuff, and made from true liquid soap. 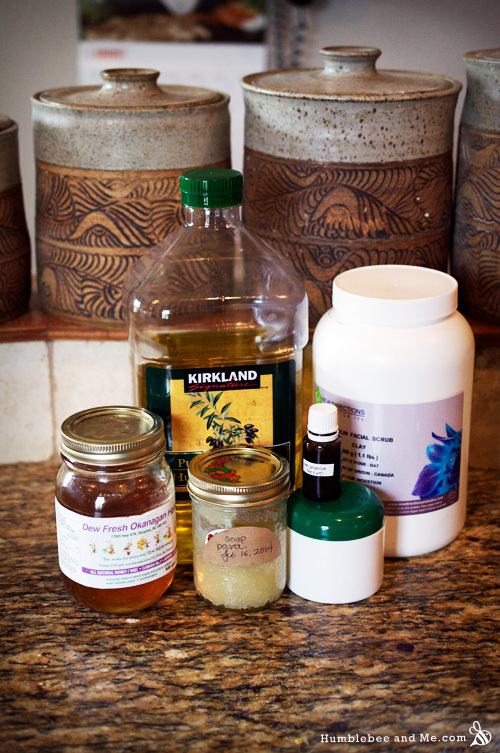 One of the first recipe requests I got was from Zil, looking for a DIY dupe for a Dove Shea Vanilla Body Wash. She was working through her drawers and shower, slowly finishing off bottles of store bought stuff and replacing it with natural DIY alternatives. This body wash was running out fast, and she had nothing to replace it with. 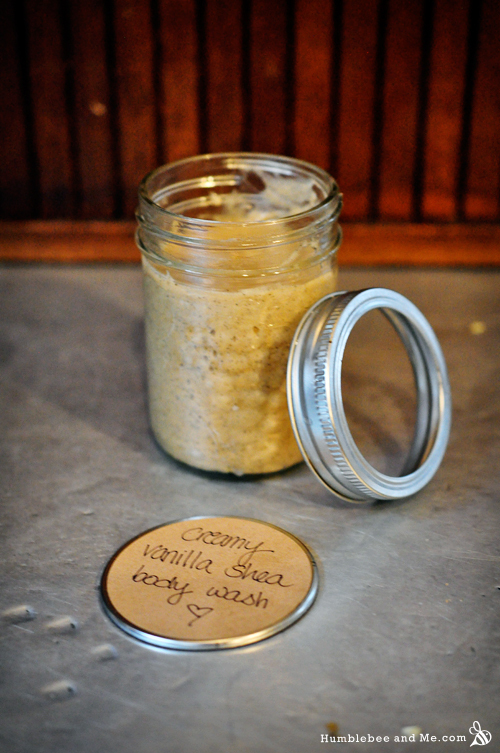 I’m thrilled to finally have a natural DIY Shea Butter & Vanilla Body Wash alternative for her. 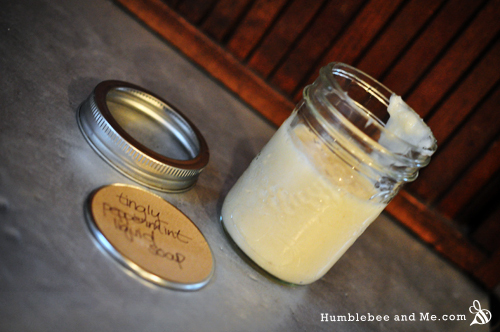 After finally getting around to publishing a basic overview on liquid soap, I thought I’d kick off my new litany of liquid soap inspired recipes with a simple peppermint hand soap. This is the type of soap you can pop in a pump-top bottle and use to wash your hands, or use in the shower as a body wash or shampoo. It’s pretty darn all-purpose, and I think that’s awesome. Is X ingredient a chemical?